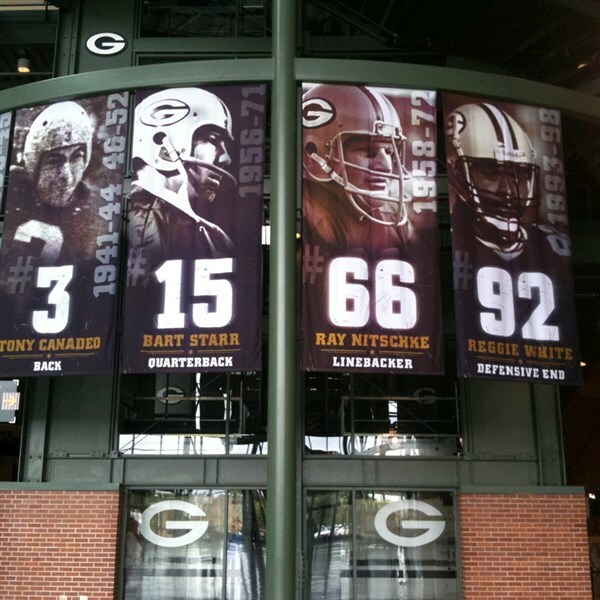 Grab your favorite jersey and tackle Wisconsin's best sports towns! FOX RIVER CRUISE: Hop on board for a relaxing cruise and lunch on the picturesque Fox River. ONEIDA NATION CULTURAL TOUR: A member of the Oneida Nation will be your step-on guide for a trek through the reservation, with stops at the museum, Buffalo Overlook, Cultural Heritage Village and more. SEROOGY'S CHOCOLATE: More samples from this favorite local candymaker. Yum! 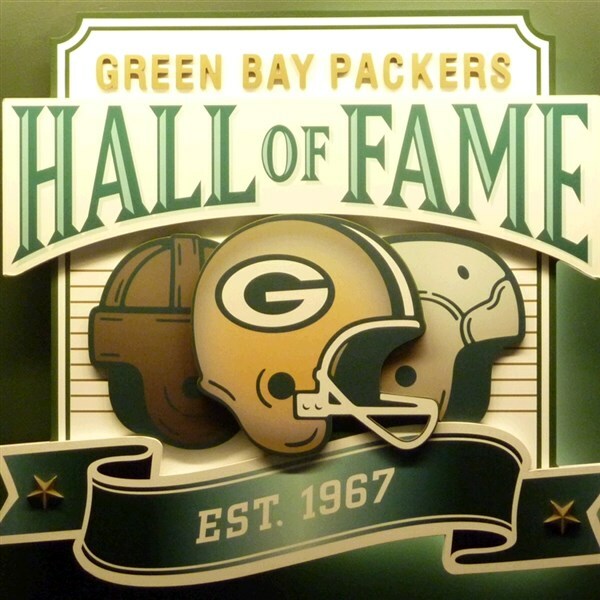 LAMBEAU FIELD AND HALL OF FAME: Get an in-depth tour of the hallowed ground with lunch right at the stadium on the team's 100th. You'll even see some of Training Camp and get a Packers souvenir, too! DOWNTOWN DINNER: Next up, dinner and a tour at Titletown Brewery. Samples? Of course, and a souvenir glass. 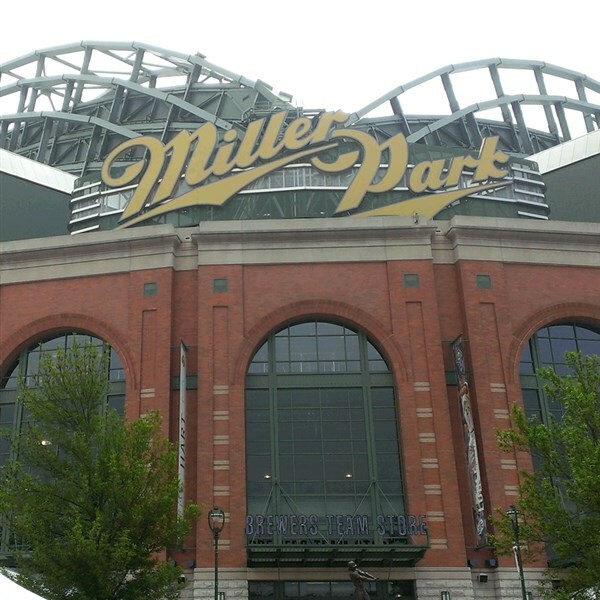 MILLER PARK TOUR: Start with a behind-the-scenes tour of Miller Park, home of Milwaukee Brewers. You'll see the visitor's clubhouse, bullpen, the exclusive club level, Uecker's broadcast booth, and more! DEPOSIT: $50 at time of reservation; final payment due June 9, 2019. ACCOMMODATIONS: Aloft Hotel, Green Bay, WI (2 nights). TOUR INCLUSIONS: Professional tour director, motorcoach transportation, luggage handling at hotels, accomodations, admissions/attractions, and 6 meals, including 2 breakfasts, 2 lunches, and 2 dinners.